Temperatures are beginning to rise in the southern hemisphere and many South African cyclists are beginning their preparations for some popular races in early 2019. 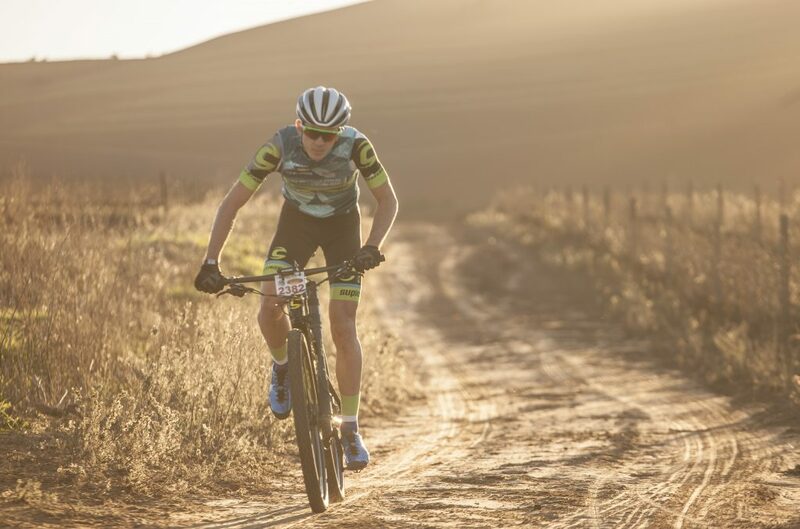 The Attakwas, Tankwa Trek, Cape Town Cycle Tour and the Cape Epic all take place in the Western Cape of South Africa, during the warmest months of the year. All of these races have relatively early start times, but the participants can still be exposed to very hot environmental temperatures during the race. Endurance performance can be significantly impaired under these conditions, but certain interventions during training can reduce the effects of heat on performance. Training or racing in the heat, results in a redistribution of blood flow to the skin and increases in sweat rates. These two acute responses reduce the physiological strain experienced due to the increased temperatures by reducing the core temperature of the cyclist. Exercising results in an increase in metabolic heat production, which is then dissipated to the external environment. However, if the external environment is hot, then losing heat to the environment is harder to achieve, and the cyclist begins to ‘store’ heat and their core temperature rises. Increases in core temperatures will result in a reduced intensity due to a decrease in muscle recruitment, which is regulated by the brain. It is possible to reduce the effect heat will have on cycling performance by acclimatising prior to competition and cooling the body prior to and during competition. If a cyclists knows that they will be competing in hot conditions, heat acclimatization is an essential component of their preparation. How long do I need to become heat acclimated? The majority of the physiological adaptations develop within the first week of a heat acclimatisation protocol, but continue in the subsequent two weeks. Well-trained cyclists will adapt faster than their lesser-trained counterparts, so consider your training status when planning the length of the protocol. A minimum of two weeks is required to completely acclimatise to hot environmental conditions. Should I complete ALL my training sessions in the heat? A heat acclimatisation protocol should result in an increased body temperature (core and skin) in order to promote increased blood flow to the skin and profuse sweating. Adaptation to heat will depend on the duration, intensity and frequency of the heat exposures. Training in the heat will result in a reduced exercise intensity due to the increased thermal strain. It is important to remember this so the overall training load can be planned appropriately. The initial training sessions in the heat can be relatively short (~ 1 hour) and performed at a low intensity (~Zone 2). Heart rate and rating of perceived exertion (RPE) should be monitored during the acclimatisation period and when both decrease, the duration and intensity of the sessions in the heat can be increased. 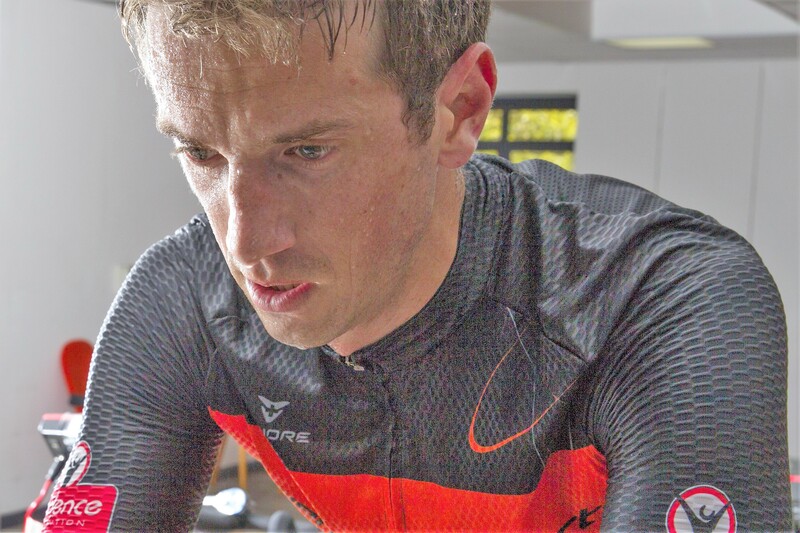 Once acclimatised to the heat, the cyclist can start to include one high-intensity session per week in the heat, but avoid performing all training in the heat so the training stimulus is not reduced. What kind of environmental conditions are best to become heat acclimated? The best environment to train in will be one that is similar to the competition environment. Heat can be dry, or it can be accompanied by high levels of humidity, so it is best to try and match the training environment to the competition one. If the weather is not playing ball, it is possible to create an artificial hot environment with the use of heaters and air conditioners. However, training in natural heat is still closer to competition environments and should be preferred to artificial heat. How long does the heat acclimatization last? The bad news is that heat adaptations are not permanent. However, the good news is cyclists lose them at a slower rate than they gain them and most of the adaptations last for between two and four weeks. In addition, re-acclimatisation during this period occurs at a faster rate than the initial process. 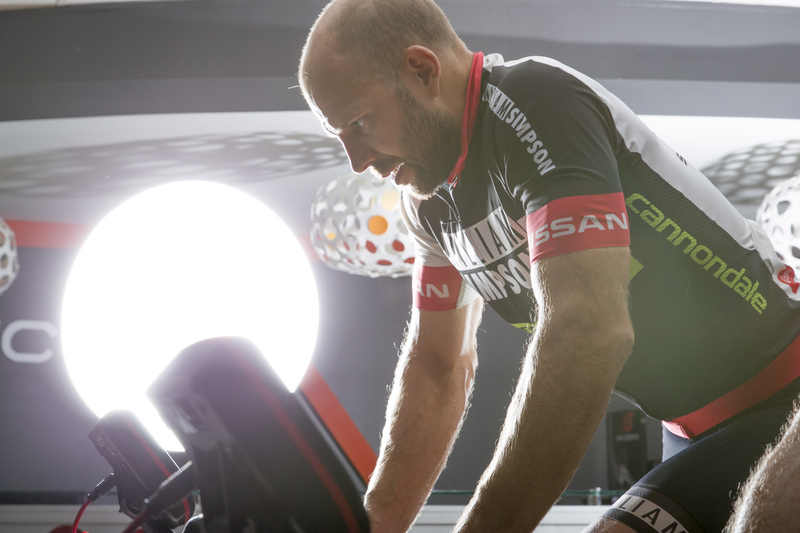 Cyclists planning on competing in hot environments should include a heat acclimatisation protocol as part of their training in order to promote physiological adaptations that reduce the effect of the heat on endurance performance. Training sessions performed in the heat should increase the body’s core and skin temperatures, as well as stimulate sweating. Sessions of one hour in duration and at a low intensity initially will be sufficient to promote adaptations. The training environment should mimic the competition environment as closely as possible. Temperatures and humidity should be matched, but artificial environments (indoors) can also be effective. Adaptations start early (first few days), but a heat acclimatisation protocol should last two weeks in order to ensure full benefits. A second strategy that can assist in reducing the effect of heat on performance is cooling the body, both externally and internally. Pre-cooling the body prior to an event can improve endurance and high-intensity performance in the heat. There are a few strategies than can be employed during the warm up, or the race in order to reduce skin or whole body temperatures. There are some commercially available cooling vests that athletes can wear during their warm ups in order to reduce their skin temperatures and ultimately heat storage. The vests can be fairly expensive, and a more affordable alternative are iced towels. Whichever method you choose, external cooling allows for a reduction in skin temperature, without a concomitant decrease in muscle temperature, which makes it a practical strategy for cooling during warm up protocols. Cold fluids ingested before, but not during racing could potentially help with racing in the heat. 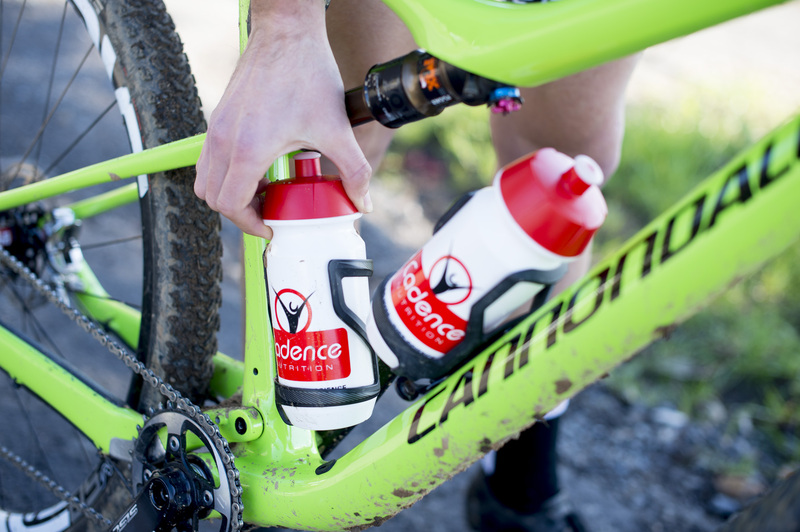 Cold fluid ingested during the racing could blunt the sweating response and have the opposite effect to what was intended. Ice-slushies are a mixture of fluid and small pieces of ice that can be ingested easily. The rationale for ingesting small pieces of ice is that changing ice from a solid to a liquid requires more heat energy than simply warming cold water. The additional heat energy used to change the phase of the slushy from solid (ice) to liquid, results in a greater reduction body temperature. Therefore the ice-slushy may be more effective at cooling compared to cold water ingestion. There appears to be an additive effect of combining cooling vests/iced towels with ice-slushy ingestion when warming up for an event in the heat. Additional cooling in the form of a fan could assist further, but may be impractical outside of a laboratory. However, it is important to remember that, as with any other new technique, cooling methods should be trialled in training prior to using it on race day.